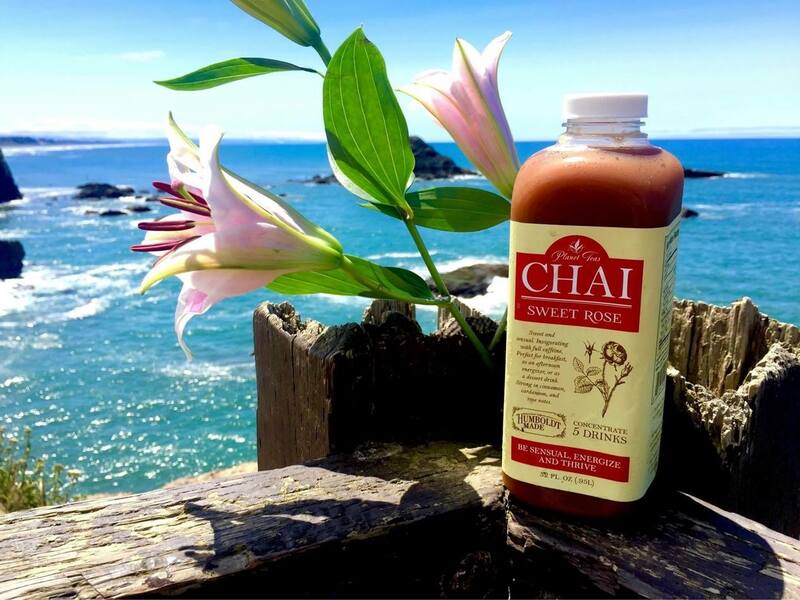 Craft Chai at its best, Planet Teas is a small, family-owned artisan tea company that grew out of Planet Chai, which has been brewed in small batches by hand in Northern California for almost 20 years. We pride ourselves in delivering the best experience for our customers. 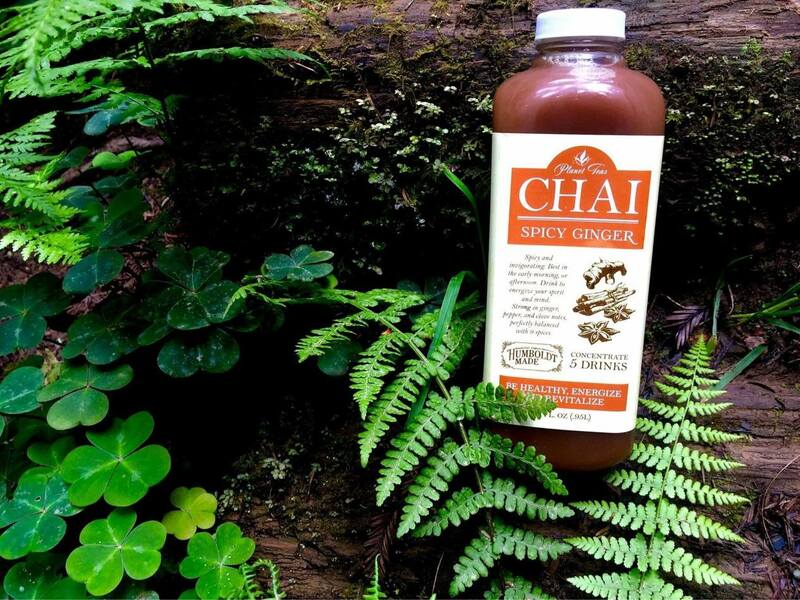 The combination of organic teas and spices, carefully brewed with love and meditation, is our way of thanking the universe everyday for the wonders of our planet. 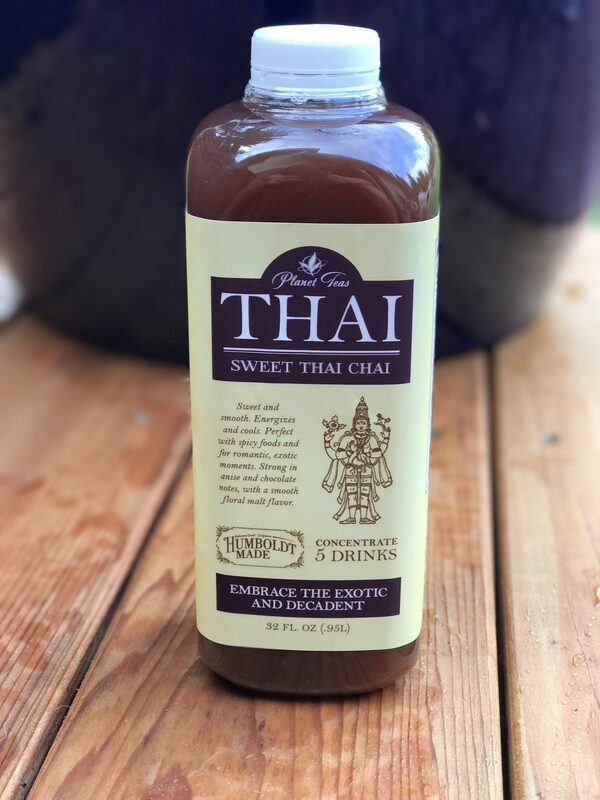 Our hope is that each of your are able to find small moments of relaxation in your busy lives, which are enhanced by the enjoyment of high quality, hand-crafted teas that support your own peace of mind and pursuit of enlightenment, while simultaneously grounding your thoughts and balancing your soul. 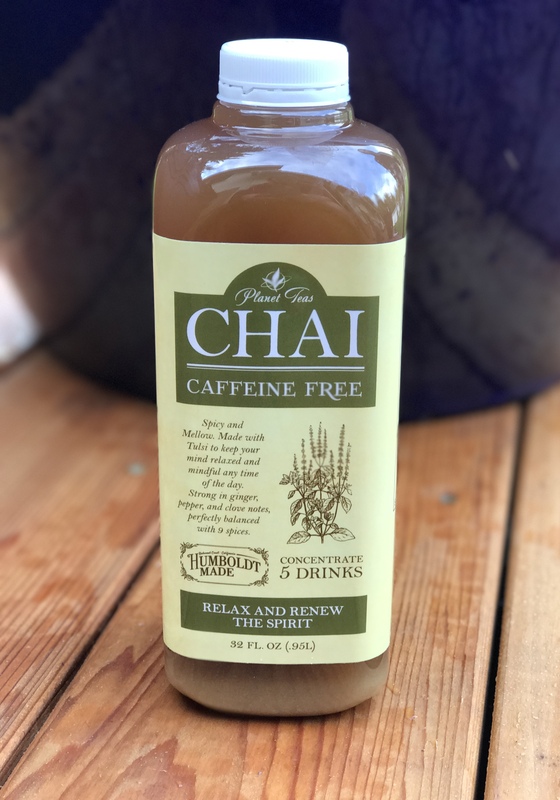 All of our handcrafted chai concentrates are available in quart and gallon sizes and can be found in the refrigerated section of fine grocers and natural food stores throughout California and Oregon. Selective coffee shops, restaurants, and cafes also feature our fine chai. Check our Where to Find Us page and pick some up near you! Sweet and smooth. Energizes and cools. notes, with a smooth floral malt finish. perfectly balanced with nine spices. as well as six other spices.